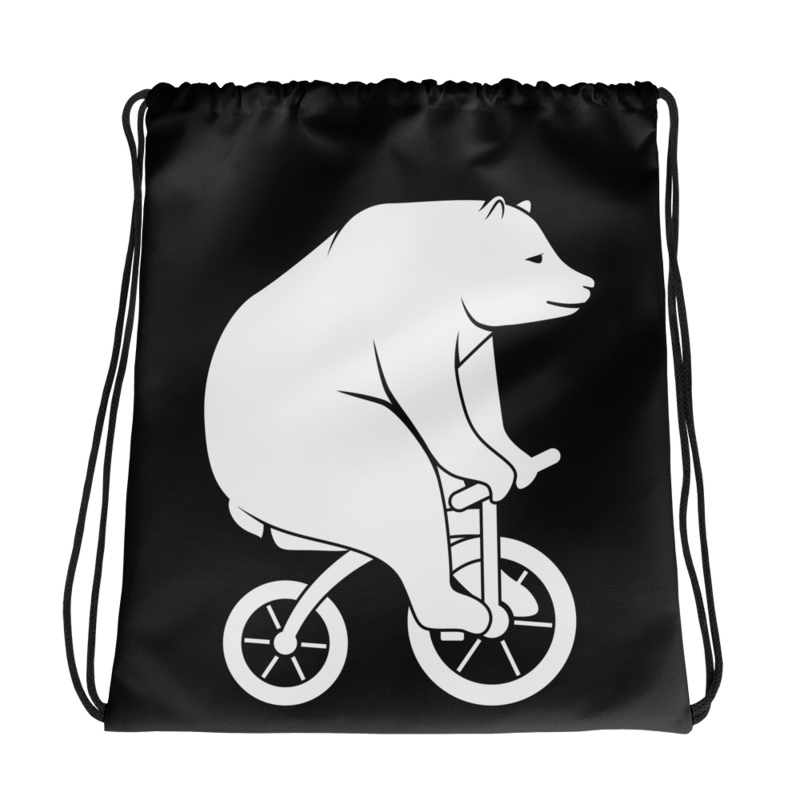 A canvas drag string bag with the ride bikes bear on the back with a little sneaker bear with the words "bears got your back bro" that goes against your back. Such a dope bag dude! Since this doesnt have a size, there are no returns on the bag. 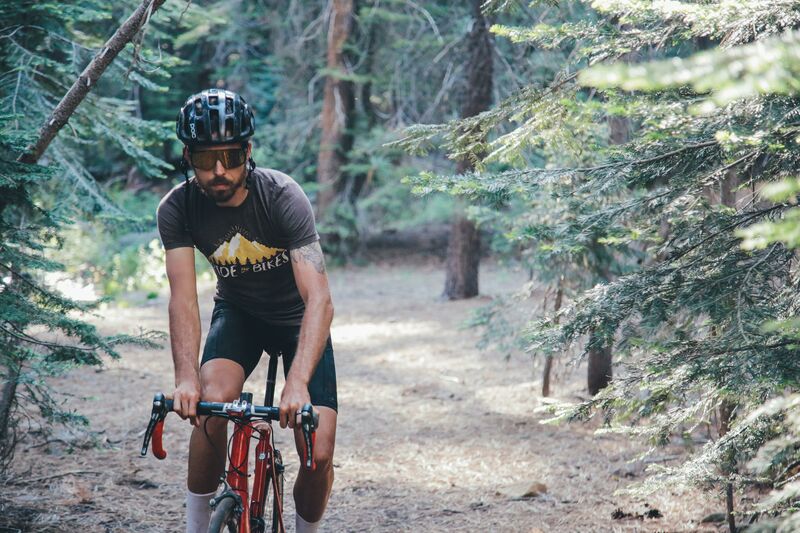 Is a dope bag and you're gonna love it bro!